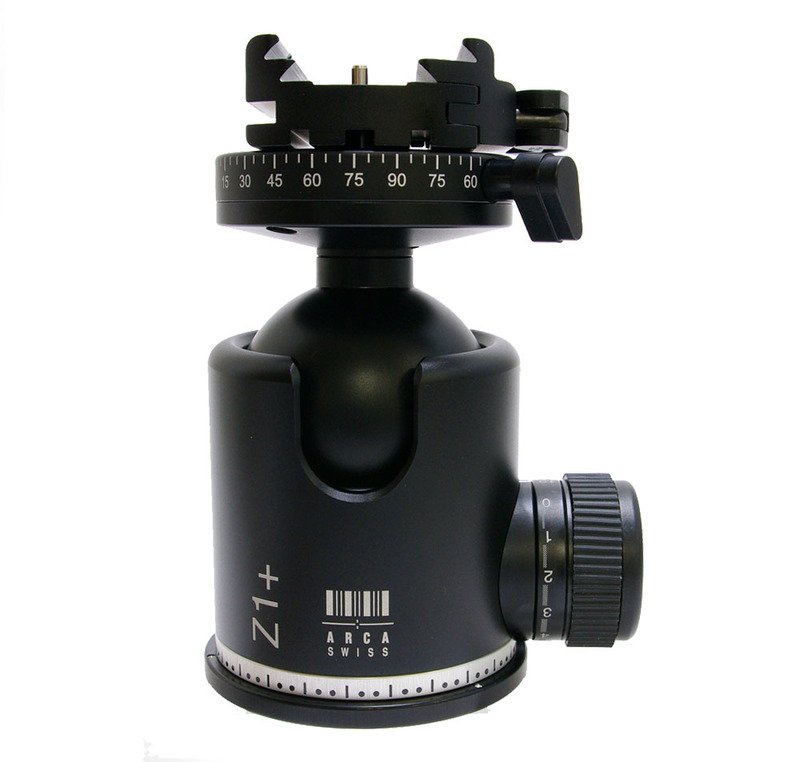 The Arca Swiss Monoball Z1 dp (Double Pan) Ballhead builds on the success and popularity of their B-series ballheads Z-Series ballheads are just as elegant. 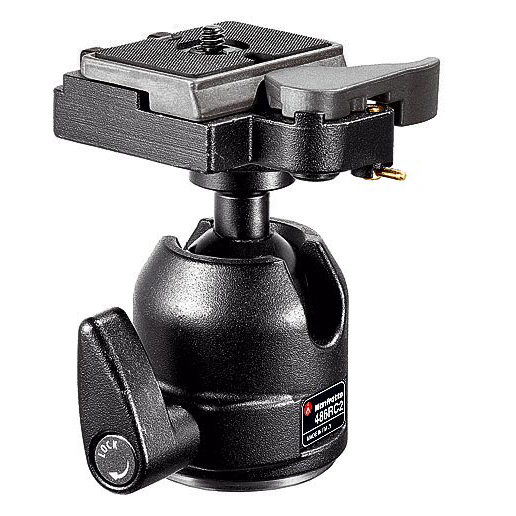 The Arca Swiss Monoball Z1+ 801114 DP Flip-Lock builds on the success and popularity of their B-series ball heads. Z-Series ball heads are just as elegant, and even more perfect. The size and weight of the ball heads have been significantly reduced. The ball and fastening are now assembled using a patented bayonet mount. Various accessories can thus be quickly mounted to adapt the tripod as required. 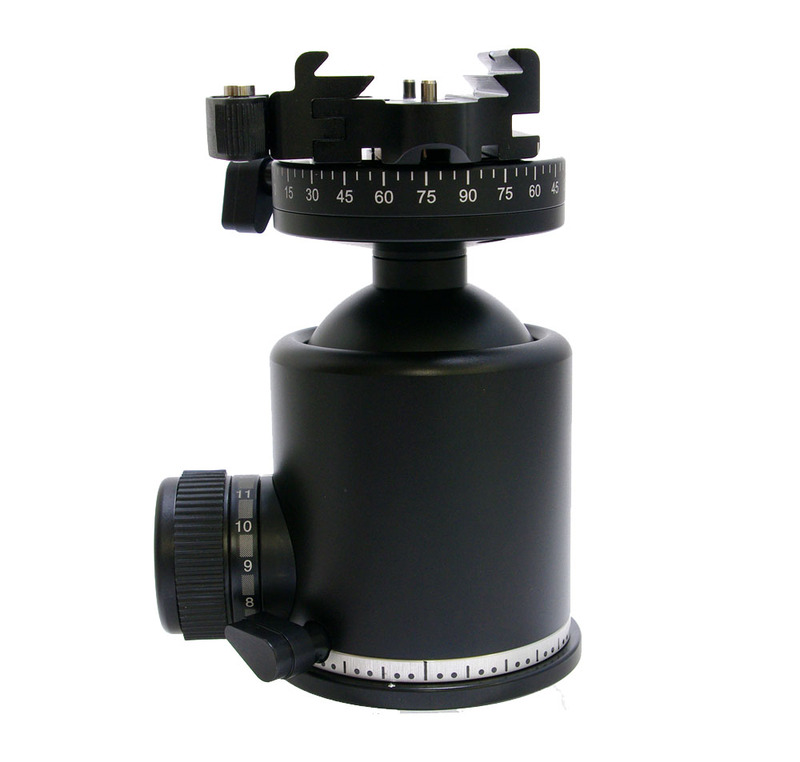 Separate purchase of an Arca or Arca-type camera plate is required for use. This model is the “dp” version, which features double panning. 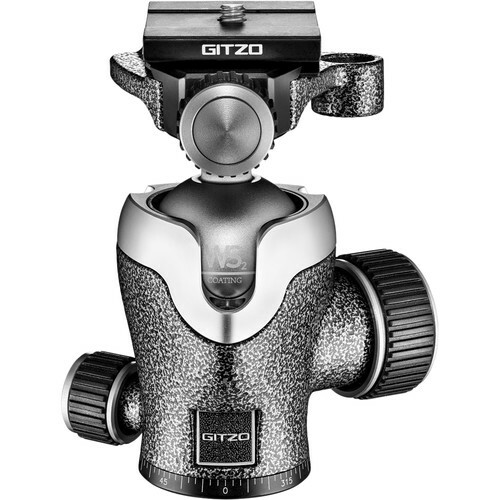 This means that besides for the standard pan base at the bottom of the head you also get a second panning mechanism below the camera mount. 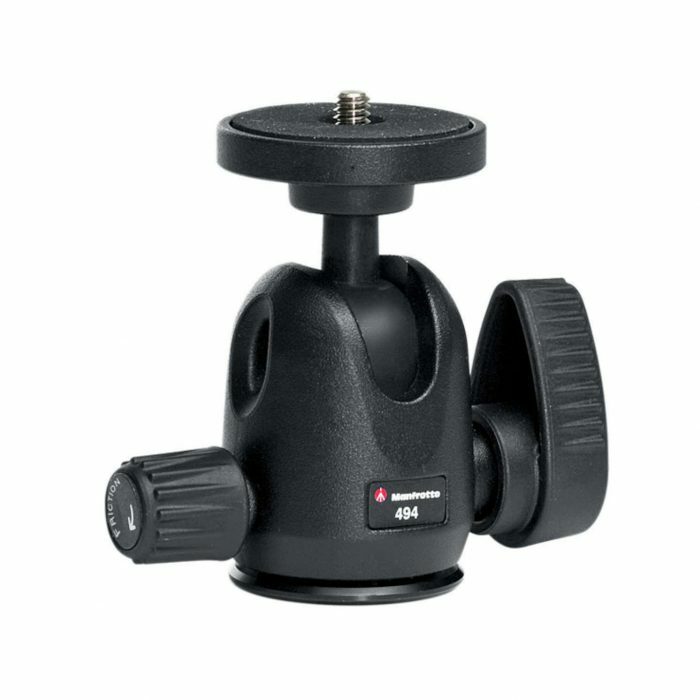 It can keep the camera perfectly vertical to the swinging plane, and is ideal for perfect panoramic stitching. Ever since their introduction over forty years ago, the Arca Swiss Monoballs have been at the forefront of quality and performance. Today, their unique shape (an ellipse rather than a sphere) is still what separates them from all others. With other ball heads, no matter how good the tension modulation, you invariably will need to increase the tension control as you move the load away from the center. This is because gravity has a greater effect on gear when not perfectly level. The Arca Swiss Monoball eliminates the need to modulate the tension, because its elliptical nature corrects it by virtue of its own design. The load stays exactly where you tell it to once it’s locked into position. A separate control is set to apply a constant minimum friction, which allows the photographer the peace of mind that comes with knowing that his gear will never move of its own volition. The heavier the equipment, the more the advantages of the Arca Swiss become evident. 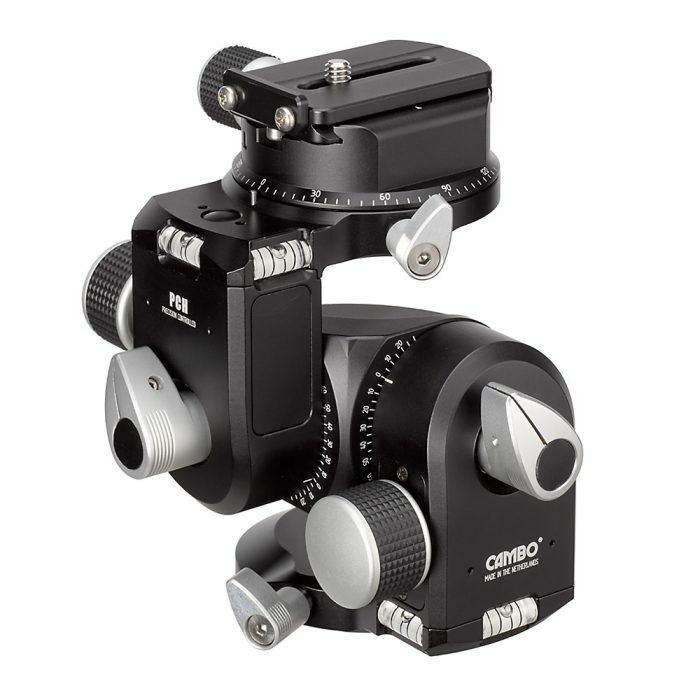 The Flip-Lock quick release system offers double safety locking features, with instant flip-lock release of the clamp, for quick mounting and dismounting of cameras. Separate purchase of a camera plate is required. Base diameter of 2.7″ (69mm), excluding knobs.